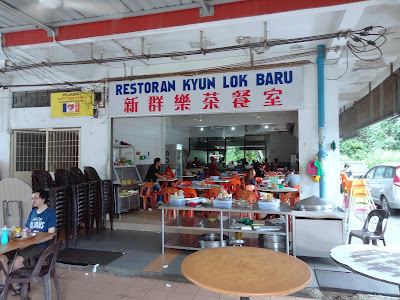 Restoran Kyun Lok Baru (新群乐茶餐室) is a small kopitiam in the small town of Tamparuli, Sabah. The shop is quite hidden compared to a nearby eatery, Restoran Wun Chiap. 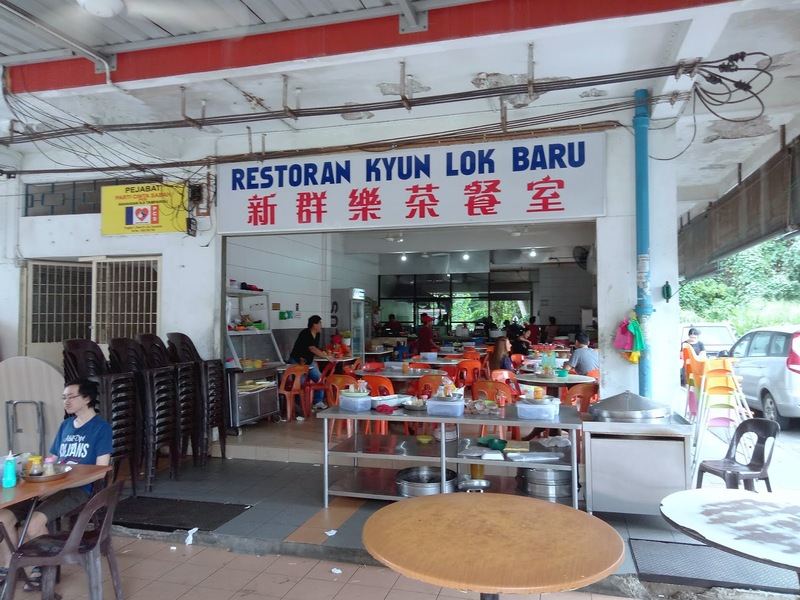 Most customers are local townsfolk; I suspect few (if any) people from Kota Kinabalu even know the existence of Restoran Kyun Lok Baru. The signature dish here is Tamparuli Mee (担波罗里面, RM6.00). 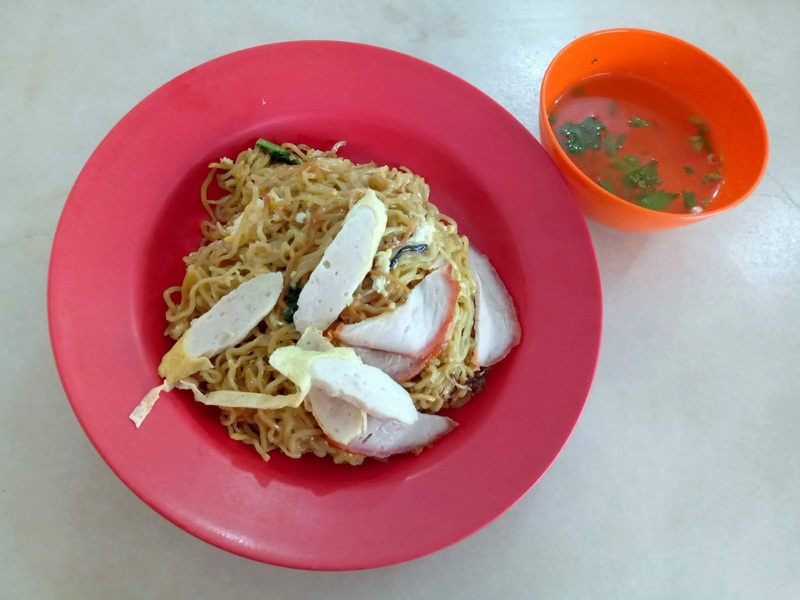 It is nearly identical to Tuaran Mee in the neighboring town, but Tamparuli locals refuse to acknowledge any relation. Like its famous cousin, Tamparuli Mee is fried with eggs. The springy noodle also comes with Tenom rolls (蛋卷), char siew (叉烧) and a bowl of clear soup. In my opinion, Tamparuli Mee is drier and uses thinner noodle, while Tuaran Mee is oilier and has stronger taste of eggs. It is difficult to say which one is better as this is a matter of personal preference. But if you want to know my opinion, I think Tuaran Mee has a slight edge.